A unique place that raised the ritual of enjoying pizza to the highest level. The idea that a world popular street food meal moves into a relaxing oasis where the latest trends rule was born overnight. 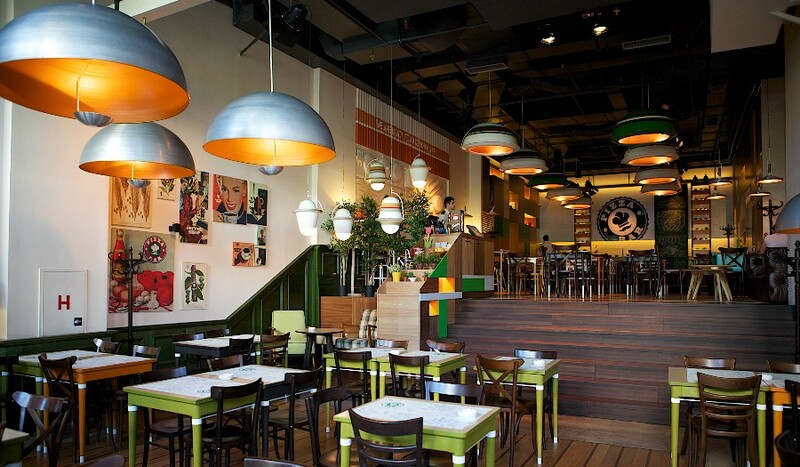 Today, Pizza Bar is a special gastronomic address that is talked about throughout the city. And much wider. Happiness in the 21st century is measured with tasty bites. Welcome to the empire of quality food and great atmosphere.